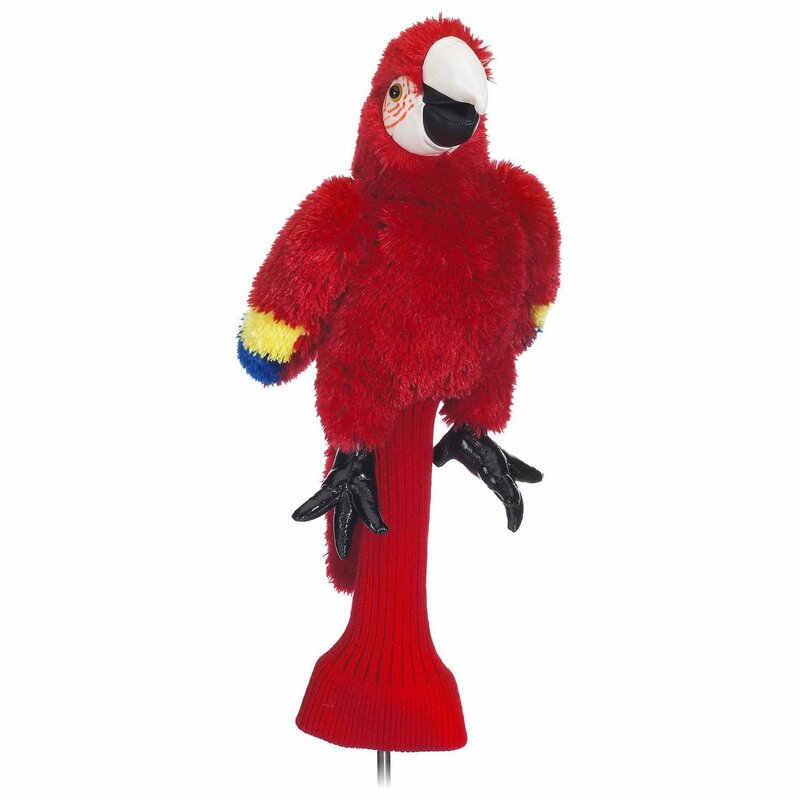 Protect your clubs on the course in style with the Red Parrot Golf Head Cover! This super cute golf head cover is perfect for golfers and parrot lovers alike. It is designed to fit drivers and woods up to 460cc, and features a knit shaft cover for secure fit and protection. Reinforced stitching and lots of extra padding will make sure your clubs are protected on or off the course. The cover is made from durable, super soft plush fabrics. 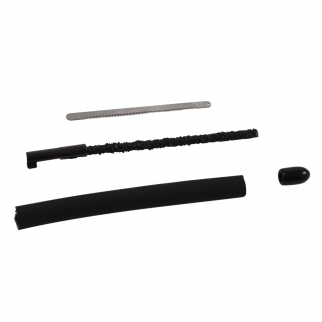 Knit Shaft Cover for Secure Fit & Protection Lots Of Extra Padding - Not Just for Show! 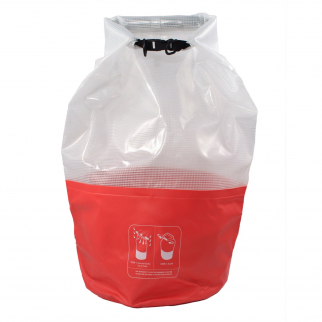 ASR Outdoor Ultimate Dry Sack 40L PVC Water Resistant 9 Inch Diamater $ 19.99	• 26% off! 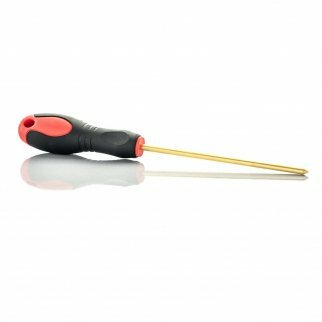 ASR Outdoor Brass Coin Probe for Treasure Hunting Non-Marring Outdoor Tool $ 7.99	• 47% off! Handcuff Shim Pick Escape Stick Low Profile Law Enforcement Tactical Tool $ 25.99	• 35% off!